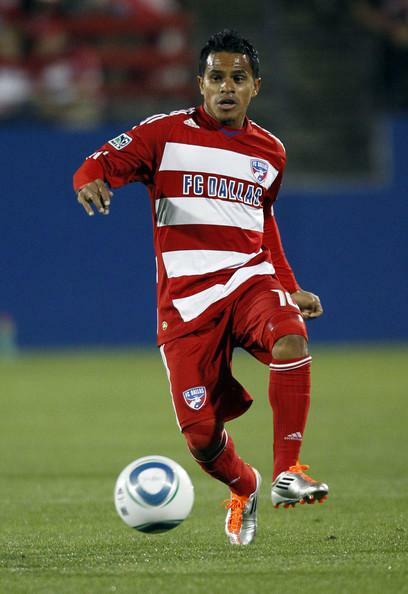 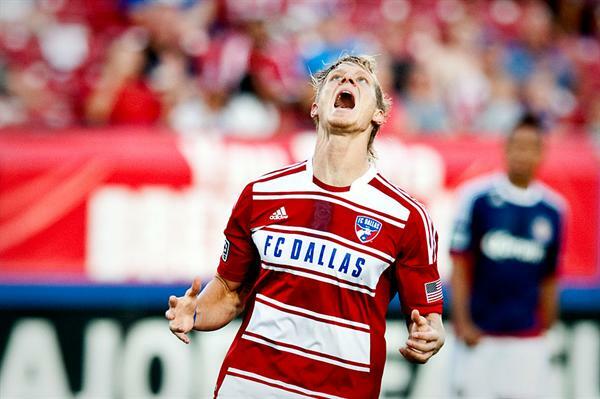 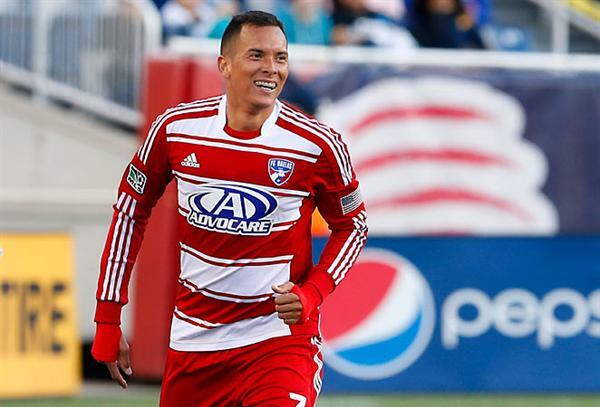 FC Dallas (also known as Hoops, Red Stripes, Toros, Burn, and Dallas 96) is a Dallas based professional soccer club and a charter member club of Major League Soccer(MLS). 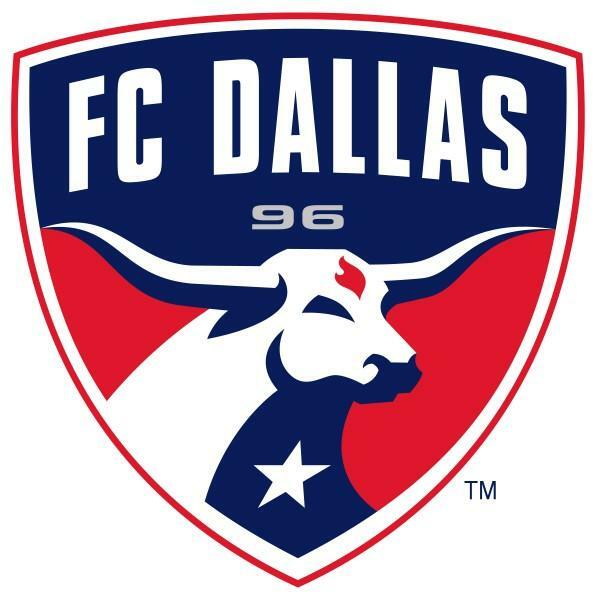 The team was established on June 6, 1995 as Dallas Burn and after disappointing and unsatisfactory seasons, the team was re branded as FC Dallas in 2005. 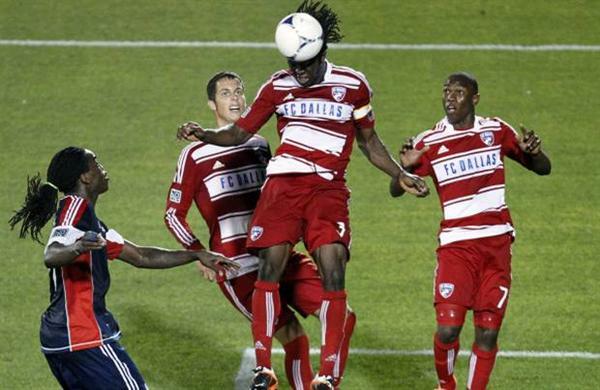 As Dallas Burn the team used to play its home games at Cotton Bowl and Dragon Stadium before August 2005. 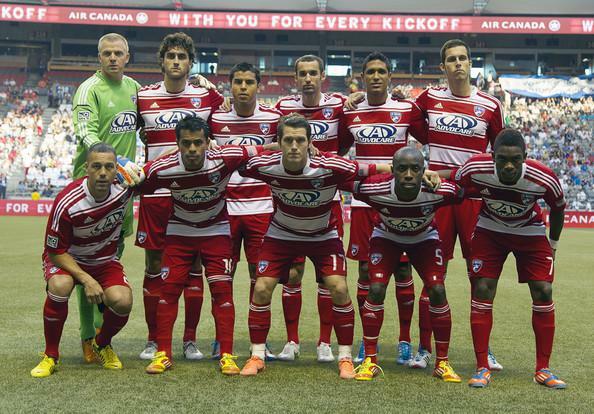 After re-branding as FC Dallas the team began playing at the Toyota Stadium located at Frisco, Texas. 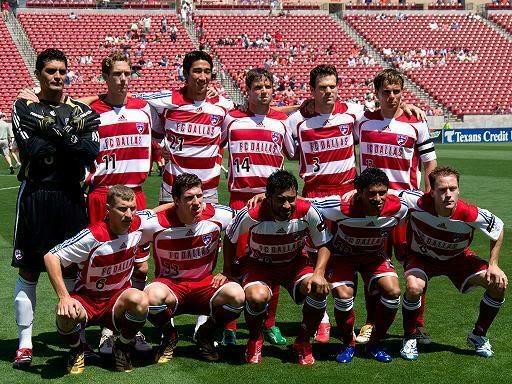 The team is Winner of MLS Western Conference Regular Season (2006) and Playoff (2010) as well well as Winner of Brimstone Cup (8 times), Texas Derby (3 times), Lamar Hunt Pioneer Cup (2 times), and Walt Disney World Pro Soccer Classic (1 time). 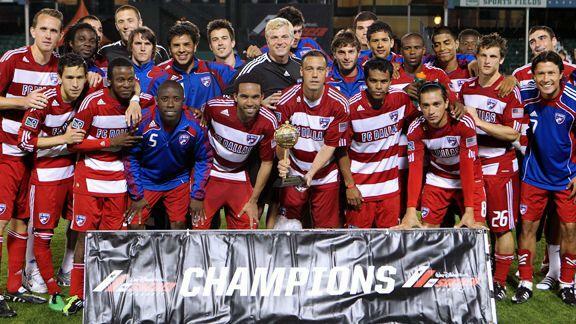 The team has also created a history of records as well as won several accolades and international cups.